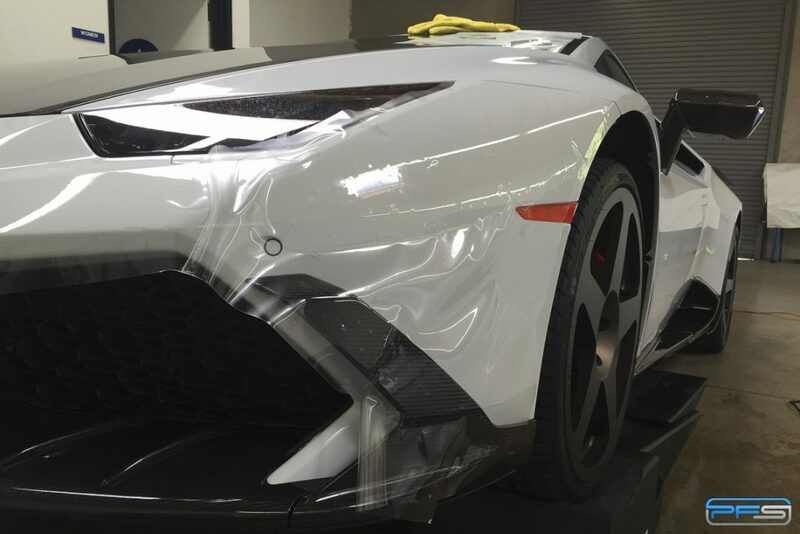 The paint protection film (PPF) industry has come a long way in just a few years. However, the knowledge of the advancements in clear bra film don’t reach everyone at the same time. What we aim to do here is help play catch up on a number of important things related to clear bra paint protection and the materials involved. To make it easier to digest, let’s make a list. 1. Quality of the film – These days, the big players in the PPF industry are Xpel and Suntek. There used to be a time where everyone flocked to 3M. Then, Xpel Ultimate came into the scene and it quickly became the industry favorite. However, fast-forward to today and both Xpel and Suntek are making films that are equally good. Both brands have a 10 year warranty on their top of the line film. Both have excellent self-healing qualities. Installation can be a little different between both, but a good installer will get the exact same results with either film. In fact, there are times where the underdog film is actually preferred. To make today’s films even more durable, technology has also allowed us to treat them with nano-ceramic coatings. 2. Enhanced film – PPF clear bra film is now the best it has ever been. It lasts longer than it used to. It protects more and looks better. Heavy orange peel is a thing of the past. Yes, you can still have a tiny bit of orange peel, but barely more than good paint will have on its own. Even with the outstanding durability, PPF can still be enhanced further to last longer and stay cleaner. We are doing this by coating our clear bra projects with Ceramic Pro PPF & Vinyl. Ceramic Pro added a new formula to their proven lineup of nano-ceramic coatings that is specifically designed for vinyl. The awesome thing about it is that you can have the protective qualities of clear bra, with an added layer of filtering that will make the film last longer and look better. Think of it as a permanent wax, only harder and better. This makes keeping your car clean way easier. Plus, you never have to wax it. 3. Partial front versus full front protection – Back in the day, the clear bra got its name because you could only really cover an area of paint about as big as the traditional black leather or vinyl front end bra. This included just the bumper and the front third or so of the hood. While some people are still stuck in the past and they insist on partial front end clear bras, we are here to tell you that something like that causes more harm than good. A half clear bra over the hood can cause uneven fading due to UV rays being filtered through the vinyl. This is not really a problem with separate panels as there is a division, but on a hood it is. Secondly, while it’s true that the front of the hood will typically get more rock chips than the aft, the second part of the hood will still get some chips. When you remove a partial hood wrap, it becomes obvious that half of the hood is perfect and the other half had fading and paint chips. Don’t do it. The only reason for partial hood clear bras was that back in the day PFF film wasn’t big enough for an entire hood. That’s not the case today. 4. Front end vs full PPF wrap – Ok, we’ve established that a partial hood wrap is no good. So what about full front end vs full car? It all comes down to budget and priorities. A full front end clear bra is considerably less expensive than wrapping the entire car. That said, we believe it comes down to the owner’s preference and the type of car. 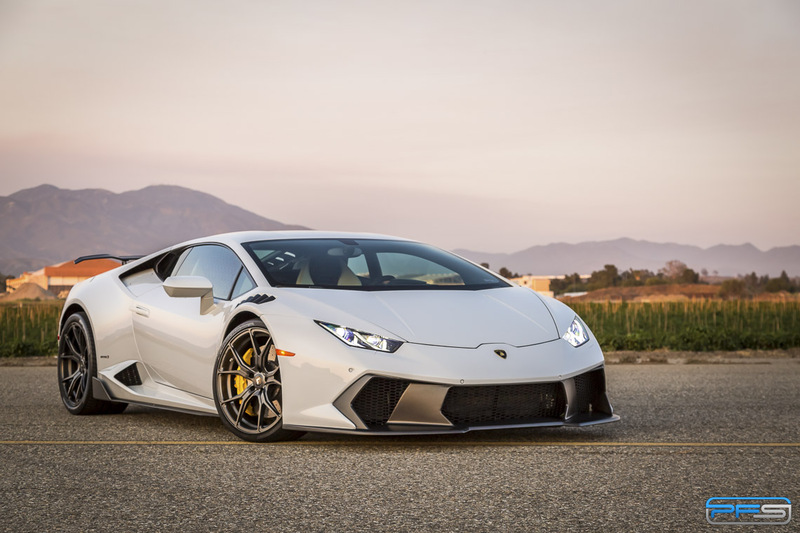 Put simply, we believe that an exotic car that will actually be driven should be wrapped with PPF in its entirety. A lower to mid end sports car could just have the front end protected. This doesn’t mean there aren’t exceptions… we’ve completely wrapped pickup trucks for example. That’s where the owner’s preferences come into play. 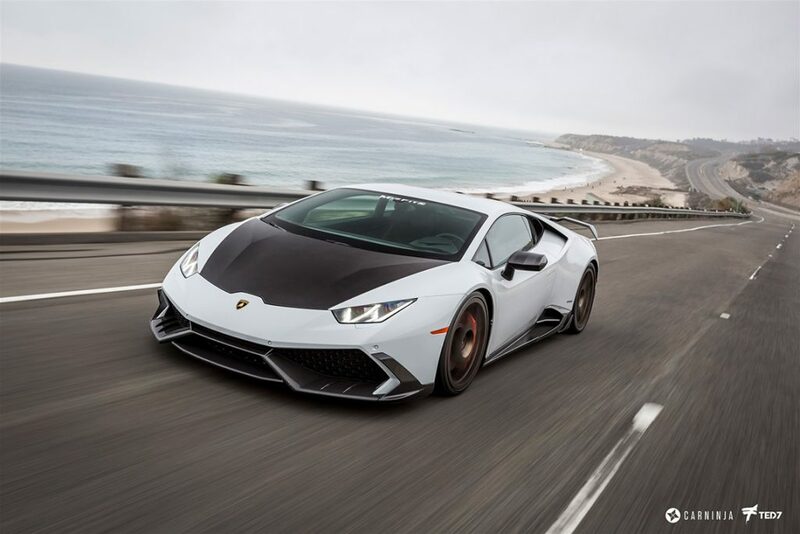 But the bottom line is that if you are buying an expensive exotic automobile, you should factor in full body paint protection in much the same way that you factor in maintenance and insurance. This will ensure that you actually enjoy driving the car rather than constantly being worried scratches. At this moment in time we are at the pinnacle of paint protection film materials. The fact that we can now coat PPF with nano-ceramic coatings makes it all even better. PPF is big enough to wrap entire panels and it looks better than it ever has. This is the best time to wrap a car for protection and future good looks. It’s an investment in the current enjoyment of your vehicle and its future looks and resale value.